Have you got what it takes to be the National Storytelling Festival’s next Best Story Slammer? Anyone’s welcome to apply – all you need is a little bit of courage and a true, five-minute story that suits this year’s theme. Applications are in the form of a recorded 2-minute story excerpt. All entries will be judged by a panel and six will be selected to tell at the National Storytelling Festival on Saturday, October 5. Those selected to tell will receive a weekend ticket to the Festival! 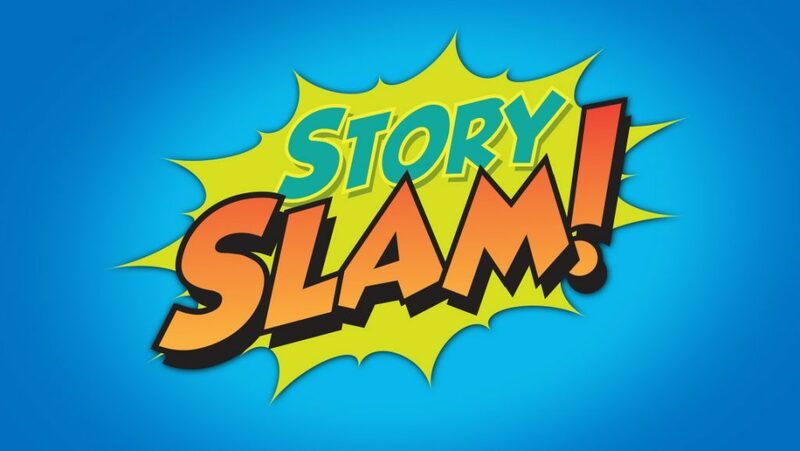 Keep your eyes peeled for the 2019 Story Slam theme!